Blog Does my car need a service? If you own a car, you’re going to have to book a car service eventually. Well, if you’re sensible you are! We know it’s not the most exciting thing you can do with your day, but it is vital if you own a vehicle and want to keep it in good shape. If you need that little push to book an appointment, here are just some of the reasons why a car service from one of our experts at We Fix Any Car is so very important. What Does a Car Service Involve? A car service basically checks your vehicle to make sure everything’s ticking over nicely. 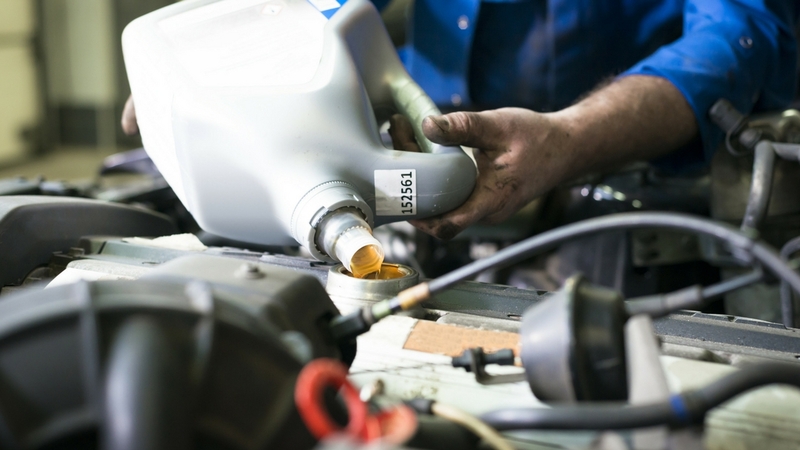 One of our car service London/Catford mechanics will check everything from your oil levels to your tyre pressure and perform the most comprehensive and thorough vehicle maintenance you can get. So, a lot of people kind of know what a car service is, but do you actually know why you need one? What does a service do for your car? Well, firstly of course, it’ll spot any little (or big) problems you may have that are affecting your cars performance. Our car service London/Catford mechanics can spot the tiniest of issues and get it fixed before it becomes anything major, saving you time and money. A car service can also improve things such as fuel efficiency and general handling, making driving a much smoother experience. One of the lesser thought about perks of a regular full car service is that it’ll help to maintain your cars original value. It makes sense though, doesn’t it? If you’re keeping it in good condition, people will pay more. If you’re not convinced by the benefits of a full or interim car service, consider what would happen if you don’t get one. You could be missing those tiny problems and end up paying out much, much more down the line. In truth, something will go wrong with your car at some point, so by not getting a service you’re just putting off spending time and money until later, which is just lazy! The most important reason that you should be getting a car service is for safety reasons. By not checking your car is running properly, you’re putting both yourself and everyone else on the road in greater danger. Surely an hour out of your day is worth it when it comes to road safety? It’s hard to argue against all that, isn’t it? A car service is both necessary and highly beneficial, so stop delaying it. After your initial 6 month or 6,000 mile interim car service (whichever comes first), you should be stopping by every 12 months or 12,000 miles for a full car service. If yours is due, get in touch with our car service London/Catford and book in with one of our experienced mechanics. It’s worth it!